How to watch A Man Called God: Season 1 (2010) on Netflix Brazil! Yes, A Man Called God: Season 1 is now available on Brazilian Netflix. It arrived for online streaming on April 15, 2019. We'll keep checking Netflix Brazil for A Man Called God: Season 1, and this page will be updated with any changes. Raised in America, government agent Choi Kang-Ta returns to Korea with the skills of an assassin and a thirst for revenge on his father’s killers. He left Korea a helpless child. He has returned possessing lethal skills. His enemies' days are numbered. 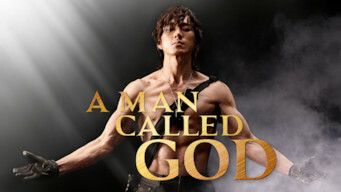 Season 1 of A Man Called God has 24 episodes. Because different Netflix countries have different availability for episodes, you'll need to check the episode listing below to see which are available in Brazil. Kang-ta knows that Chairman Kang came to Hawaii to smuggle weapons. 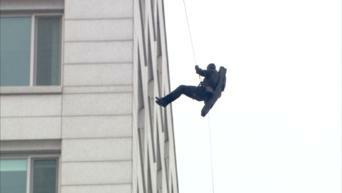 To avenge his parents' death, he and his team work on their plans one by one. Kang-ta targets Jang Yong. Vivian asks Kang-ta if they need to get rid of Bo-bae. But he only says she should focus on the party Jang will attend. Secretary Pyo tries to take Bo-bae away, but Kang-ta shows up and defeats dagger-wielding kidnappers easily. 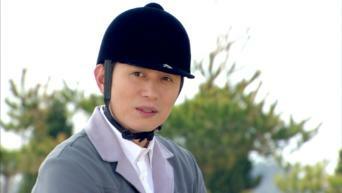 Kang-ta and Woo-hyun begin horse-racing. A biker puts a CD in Jang Yong's car. The CD plays Kang-ta's disguised voice, which mentions Hae-ryong, and says the car will blow up in 2 minutes. Vivian sneaks into Jang Yong's house to open a safe containing a secret document. But she fails, and so do the experts hired by Woo-hyun. Kang-ta saves people in danger! Vivian is bothered that Kang-ta pays too much attention to Bo-bae, and Deok-bo hands over a USB to Kang-ta. 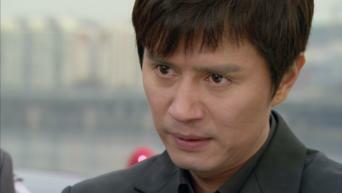 Kang-ta tells Hyeong-seob who his father is, and says Jang-ho should face legal justice. He adds that he'll reveal the truth if he lets Jang-ho out. 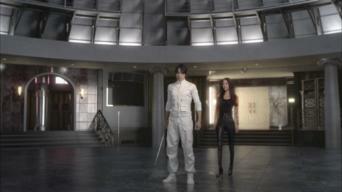 Woo-hyun seals the building where Kang-ta is, but Kang-ta easily walks away. Woo-hyun confirms that Kang-ta is the Peter Pan he has been looking for. The fact that Bo-bae is linked to Hyeong-seob's death worries Jang Yong, because Woo-hyun likes her, which makes it hard to get rid of her. Convinced that Deok-bo knows Peter Pan's face, Woo-hyun interrogates him. He learns that Jang-ho's watch has a tracking device. He goes to see Vivian. After finding out that Kang-ta went to Dal-soo, Woo-hyun moves all his men to his house. Kang-ta tells Dal-soo to reveal who killed his father. 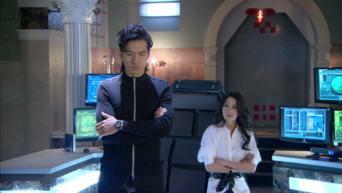 Vivian tells Kang-ta that they have one more enemy to kill and that Jang Yong has another daughter, which is Bo-bae. Kang-ta says he won't touch her. The news that Kang-ta got shot and fell into a river makes Jang Yong happy. Woo-hyun tries to find his body, and tells Bo-bae who Peter Pan is. Suspecting Kang-ta may be alive, Woo-hyun follows Bo-bae. Vivian says she and Woo-hyun will be killed if he is alive. Her lie shocks Bo-bae. After confirming Kang-ta is alive, Woo-hyun starts tracking him down. 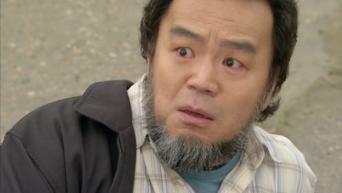 But he falls into Kang-ta's trap and ends up getting arrested by the police. 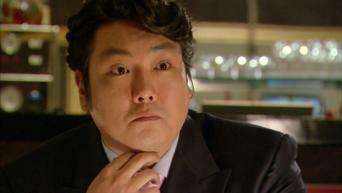 Kang-ta goes to Tae-jin, whom Woo-hyun starts tracking down. Woo-hyun brings back Mi-soo's glass from her place, to compare her DNA with Kang-ta's. In his attempt to kill Peter Pan, Woo-hyun is taken hostage by Peter Pan, which leads to the suspicion that they work together. Shock awaits Kang-ta. Mi-soo wrongly believes that Peter Pan killed Tae-jin. Woo-hyun asks a favor, and she says she will do everything to avenge her father's death. Woo-hyun captures and tortures Kang-ta. Vivian gets wind of this and asks for his location. Jonny gets a message from someone and comes to his rescue. Mi-soo cannot accept the truth even after seeing her and Kang-ta's DNA results. Kang-ta claims to be innocent and tries to get her memory back. Kang-ta says Mi-soo needs to know how their parents died. But she says that the responsible party should be punished within the limits of the law. Bo-bae tells Kang-ta that he should stop this cycle of death. He seems determined, so she reiterates killing is not tolerated, which bothers him. 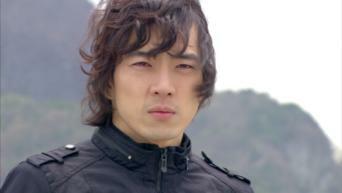 The moment Kang-ta finds himself in danger, Mi-soo shows up with the police. But Woo-hyun is still hot on his trail, and has killers kidnap Mi-soo. Jang-mi's drastic action leaves her family reeling. 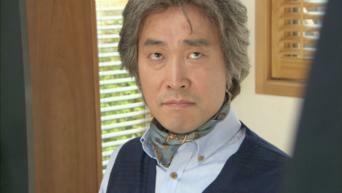 After exposing Chairman Hwang's shady deal, Kang-ta faces a tense showdown with Woo-hyun.